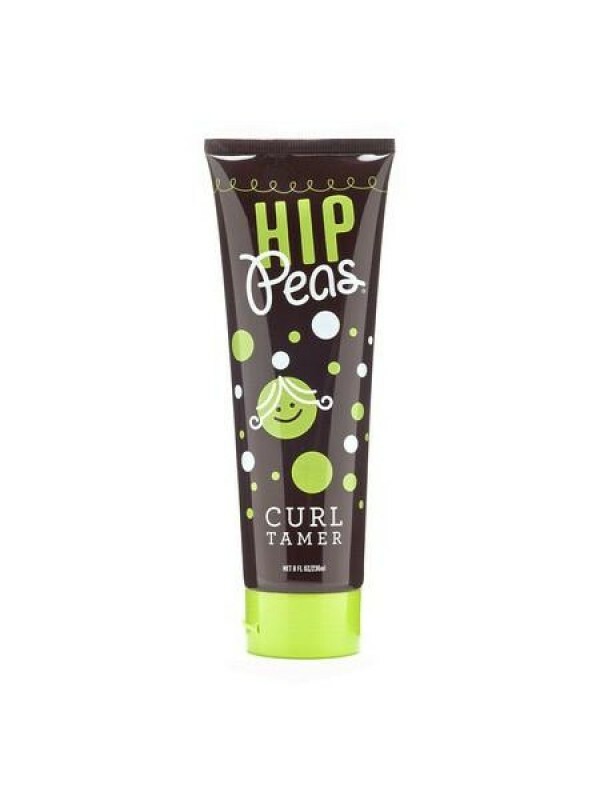 Go from wild curls to wild about curls with Hip Peas Curl Tamer! Makes the most of your little one’s assets – moisturizes, enhances, and defines waves and curls without weight. Also detangles, tames frizz, and eliminates static while preventing breakage. Leaves curls silky and soft!